What’s good for doctors of medicine, it would appear, doesn’t apply to doctors of law. The imperative to first do no harm is being violated in the latest proposal by Dr Andrew Butler and Sir Geoffrey Palmer qc for a codified constitution for Aotearoa. In their second book together on the subject, the 403-page Towards Democratic Renewal , Butler and Palmer rightfully rebut the if-it-ain’t-broke-don’t-fix-it reaction to reformers—the dubious gift to the world of Jimmy Carter’s equally dubious Bert Lance. 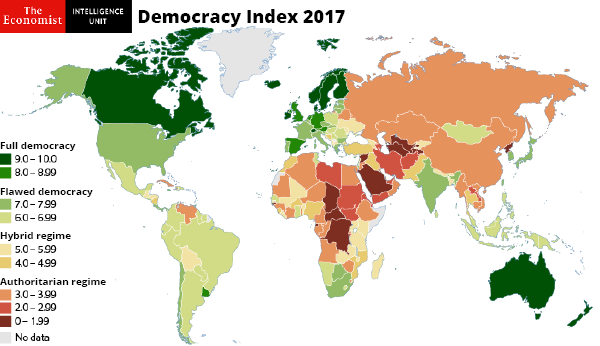 But while listing Aotearoa in an extremely lonely hall of shame of democracies without codified constitutions, which it shares only with Israel and the United Kingdom, neither can they point to metrics that would indicate Aotearoa is performing poorly, compared with the democracies that do have ’em. And, with last Friday’s bag of slaughtered school children, the country most famous for its constitution, the United States, again definitively demonstrates how egregiously a codified constitutional right can serve a country’s most vulnerable citizens. 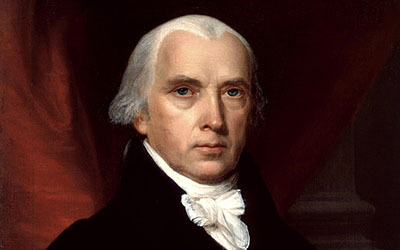 The Second Amendment of the United States Constitution that has old white men famously pledged to only part with their firearms when they’re prised from their cold dead hands, is not a compelling argument against a written constitution, but it is also ample proof that a codified constitution is an extremely small part of what makes a healthy democracy. But of course, not only is the United States not a healthy democracy, it has been downgraded to flawed democracy, with its shamelessly gerrymandered electoral districts, to name but one of its patently undemocratic features. Aotearoa, with its scrupulous attention to electoral boundaries, is in a league so superior it will likely never be joined there by the country that deludedly sees itself as the World’s first democracy since ancient Greece. Australians seem to be no more politically educated (and are perhaps less so) than citizens of comparable countries (for example, New Zealand, the United States, and the United Kingdom) that use voluntary voting. The prudent course of action, when reforming a functioning system, be it agricultural, governmental, manufacturing, mercantile or military, would be to follow the practice of constant improvement. What is proven, to improve voter turnout, is for students to begin voting while at school—Kids Voting studies in the United States richly support this, and, brilliantly, the benefit trickles up to the parents of the students. Crudely forcing people to cast a ballot, as in Australia, hasn’t miraculously made Australians more electorally sophisticated. Many spend a lifetime resentfully casting deliberately spoiled ballots, to avoid the instant A$20 fine. 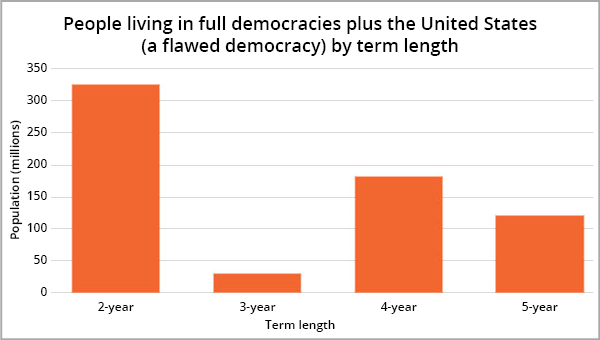 While this, in itself, is not an argument to not eventually include compulsory turnout in a suite of measures to strengthen democracy, it is an unsound starting point that could result in a populace with even less trust in its democratic institutions—forcing folk to vote in a system that they perceive as being oblivious to their needs, could easily harm democratic engagement more than it helps. Given the low, 34%, support found for compulsory voting immediately post the 2017 general election, it is borderline bumptious of Butler and Palmer to impose it on the codified-constitution discourse. The Resource Management Act 1991 has suffered from serious problems resulting from massive numbers of amendments over the years that have destroyed its coherence and added greatly to the complexity and workability [sic] of the legislation. Aotearoa should be aiming to become so good at law drafting that it becomes a significant export industry. The legislative changes that meaningful climate action will compel alone, will fuel demand for an avalanche of new laws, which, to be effective, will need to be respected for their robustness. The second reason that a four-year term is a thoroughly bad idea is to do with the quality and quantity of electoral engagement. The only cost-effective means of reversing the worldwide decline in voter turnout is to start in the schools. In fact, regardless of the amount of the funding thrown at it, voting in schools is the only intervention that works, yet, every election cycle, money is squandered on all manner of asinine gimmicks that the evidence says will be fruitless. In a brilliant piece of research that should be mandatory reading for every electoral official and every politician on the planet, it was found that the sooner a person can vote after their date of enfranchisement, the more likely they are to become habitual voters. What Butler and Palmer propose means that a young person unlucky enough to have a birthday soon after an election will have to wait for four years before voting in anger. 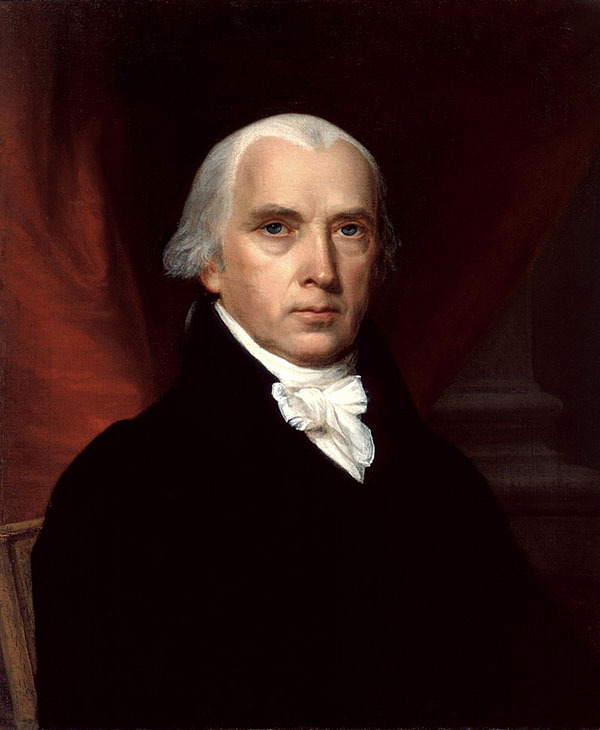 Having, in this edition of their proposed constitution, included lowering the voting age to 16, Butler and Palmer no doubt believe that any four-year-term disincentive would be more than outweighed by the benefits they claim for a longer term. But for a young person, three years is a long time, and four years is an eternity. Of the two edifices, the Second Amendment probably stands a better chance of being rescinded—tragic testimony to the failure of the supposed check-and-balance of the Supreme Court, given that the United States has never relied on the well-regulated-militia, on which the right of the people to bear arms turns. If there were no better ways of improving the quality of legislation than lengthening the parliamentary term, Butler and Palmer would possibly be justified in jeopardising the prospects for a codified constitution by tying it to a toxic-for-youth four-year term. Given that they are already fans of citizens assemblies, to aid to adoption of their proposed constitution, it is inconsistent to then leave law-making to the insiders. Professor David Altman has an elegant schema for making direct democracy smart democracy. Proposed changes such as a four-year parliamentary term, which is not evidence-based, and lowering the age of enfranchisement to 16, which is, shouldn’t be bundled with the pros and cons of creating a republic and a constitution. It smacks of the arrogance behind many of the royal commissions, where those playing god suddenly become awfully emphatic that it must be all or nothing. The Royal Commission on Auckland Governance, sadly, sits squarely in that insalubrious category, and secessionist tears are still being shed. In the popular mind Rodney Hide has taken the credit for the shortcomings of the new governance structures, but, as much as the Mahurangi Magazine would love to leave the blame with that terminal climate disinformer, the commissioners were insistent that that it be their way or nothing, after failing to identify several reasonably practicable options, with adequately local, local governance. It has to be said that New Zealanders’ current level of interest in the British royal family will impact on just how motivated the country will be to begin the process towards creating a republic and formally severing direct ties with the Crown. Butler and Palmer are pleased to have received 440 pieces of feedback on their draft plan for a republic. This is only double the number received by Auckland Council to just the topic papers involved with Warkworth’s structure-plan process. Of the 2–3 billion who watched the royal wedding on the weekend or in its immediate aftermath, it is probable that at least 3.5 million were New Zealanders. When Prince William and Kate Middleton married, support for republicanism slumped to 33% of respondents expecting New Zealand to become a republic within 20 years. Lack of popular support is no reason to be apologetic about the desirability of developing a codified constitution, but it is surely ample reason to not muddy the waters with measures, such as a four-year parliamentary term, that are not evidence-based. New Zealanders have previously been asked, in referendums, to opt for a four-year term. In 1967, 68.1% voted in favour of retaining a three-year maximum and in the 1990 referendum that increased to 69.3%—and voter turnout cannot be blamed, increasing from 69.7% in the first referendum to 85.2% in the second. Prime Minister John Key was keen on a four-year term, and an online poll in 2013 had support for it at 61%, but the most recent polling commissioned by New Zealand Republic shows only a slender majority in support, and come an actual referendum, support is likely to be considerably weaker—Brexit and Columbia , and, closer to home, the flag , providing ample demonstration that in referendums, support for the rational choice can be much softer than long-term polling might suggest. Again, this is no reason to not develop a codified constitution, but the good ship cc Aotearoa faces a sufficiently stiff headwind without having her hull encrusted in four-year-term goose barnacles. Not entirely unreasonably, Butler and Palmer quote statements by constitutional aficionados that tally with their views, whilst omitting statements that don’t. Graeme Edgeler, author of the excellent Legal Beagle articles, is quoted, and credited for, persuading them of need for any vote on urgency to be cast by secret ballot. Edgeler is not quoted, however, in his opposition to extending the parliamentary term to four years. However, the darlings of climate action that do have longer election cycles, such as Morocco and The Gambia, are classified as hybrid regimes, one category below flawed democracy , and only just scrape in above authoritarian . 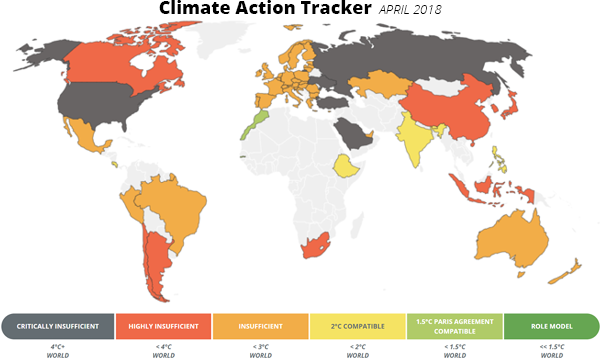 In fact, it is only once the Climate Action Tracker’s category of Insufficient is reached, which New Zealand shares with nine other countries, and collectively those in the European Union, that full democracies appear. Aotearoa should be aiming to leapfrog all its insufficient , 2°-compatible , and 1.5°-compatible neighbours, and be first to be rated role model . That will require young people to step up and demand it—a cause not be helped by causing them to wait longer between elections. I think that a treaty alone, particularly one written on a knee between breakfast and lunch, does not suffice. Further, people like me are reluctant to keep listening to its endless interpretations, 20 years after arriving in New Zealand. I personally prefer a contemporary constitution with its potential weaknesses, instead the Treaty of Waitangi with its real weaknesses. Thank you for the delightful reading. Thank you for your kind words Borislav. 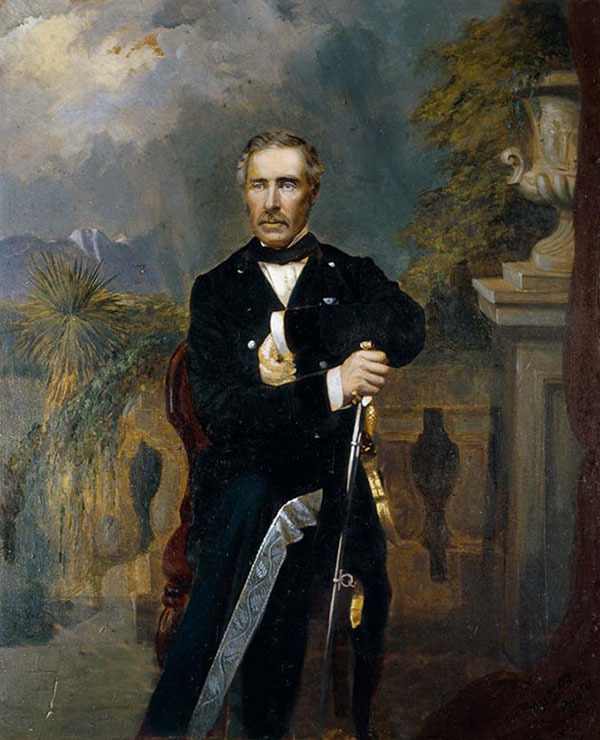 Given how poorly the Treaty of Waitangi has served Māori, I am perplexed as to why there is almost zero exploration of the potential for it to be renegotiated.